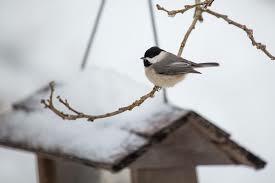 Stock up and save on bird seed, suet, feeders, bird baths and bird houses all month! We strive to provide an array of quality plant material, garden products and gifts for our customers. We have 'bargain zones' for items that do not meet our standards or that we are discontinuing. Our friendly staff can point you in the right direction!